Eating out has become a health lottery in some parts of the country. As many as one in three food businesses do not meet hygiene standards – and in the worst areas, this rises to two in three. The Which? consumer group found the worrying results after looking at hygiene reports across 386 local councils. 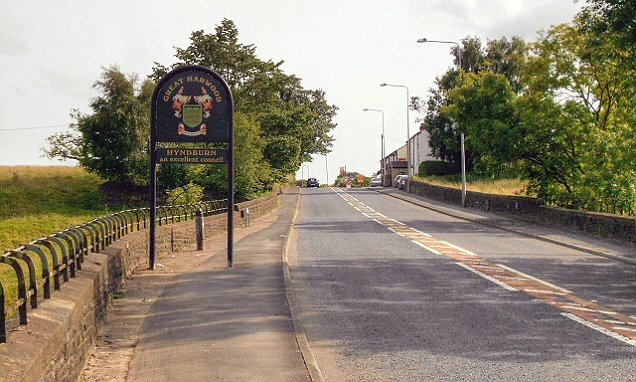 Hyndburn in Lancashire has a population of more than 80,000 and includes Accrington, Oswaldtwistle and Great Harwood. This was the area where Megan Lee, 15, died on New Year’s Day when she suffered severe anaphylactic shock after eating a takeaway from the Royal Spice curry house in Oswaldtwistle. It was shut down days later over an ‘infestation of mice’. Two men associated with the restaurant have been arrested on suspicion of causing manslaughter as a result of gross negligence.